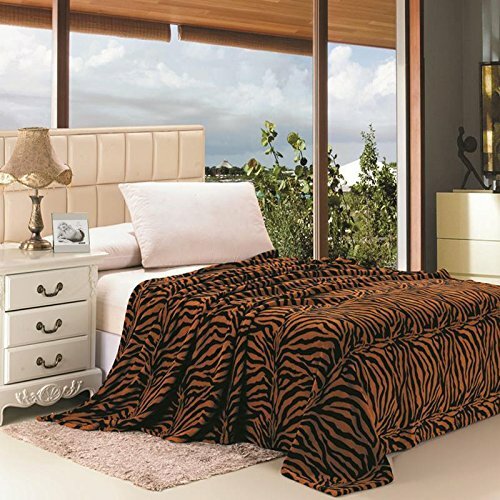 Plazatex Animal Prints MicroPlush Zebra Full Blanket Brown by Plazatex at Animal Backgrounds. MPN: YT3022. Hurry! Limited time offer. Offer valid only while supplies last. 100% ultra plush for comfortable, durable warmth on cold nights. Super soft and great bold patterns and colors. If you have any questions about this product by Plazatex, contact us by completing and submitting the form below. If you are looking for a specif part number, please include it with your message.